An all-natural application of carefully controlled ‘good’ bacteria which will take over the domains of harmful bacteria. It inhibits their growth as well as that of fungi, and reduces unwanted odours too. Perfect for those who suffer from allergies and have embraced a more natural way of life. 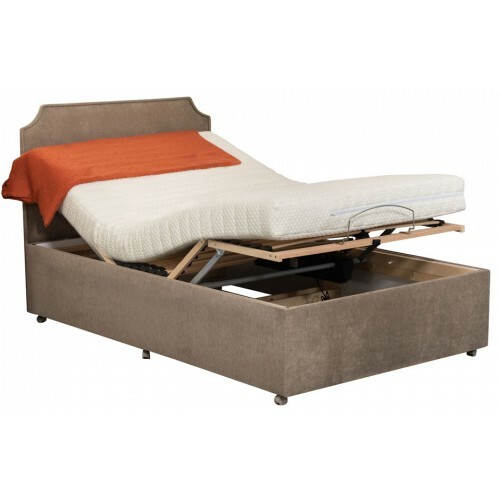 · The King and Queen Size Adjustable Beds come as two separate sets which can be linked together. 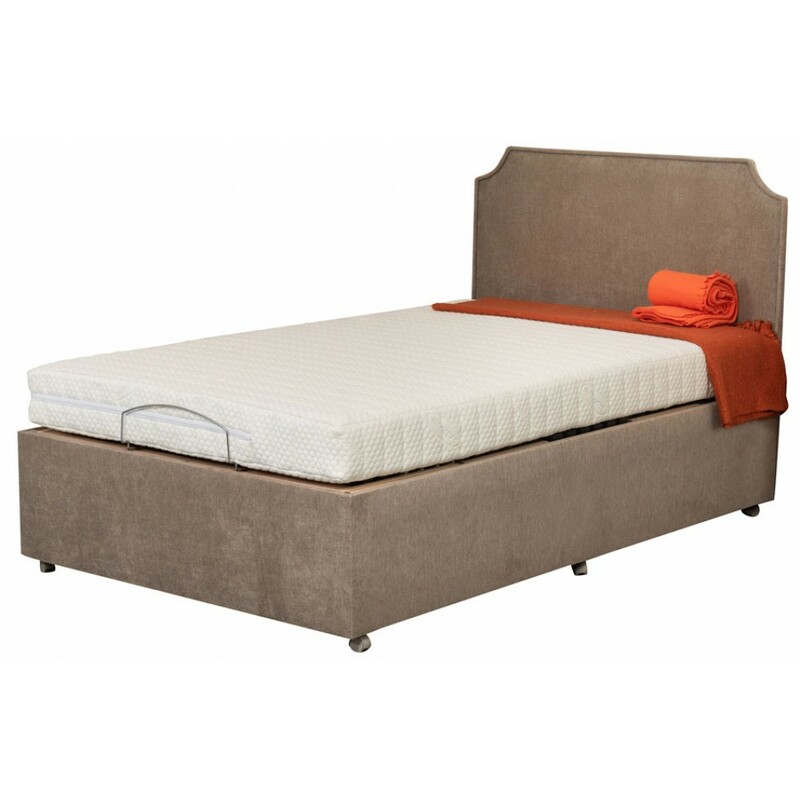 · Comes as Standard Divan Base. 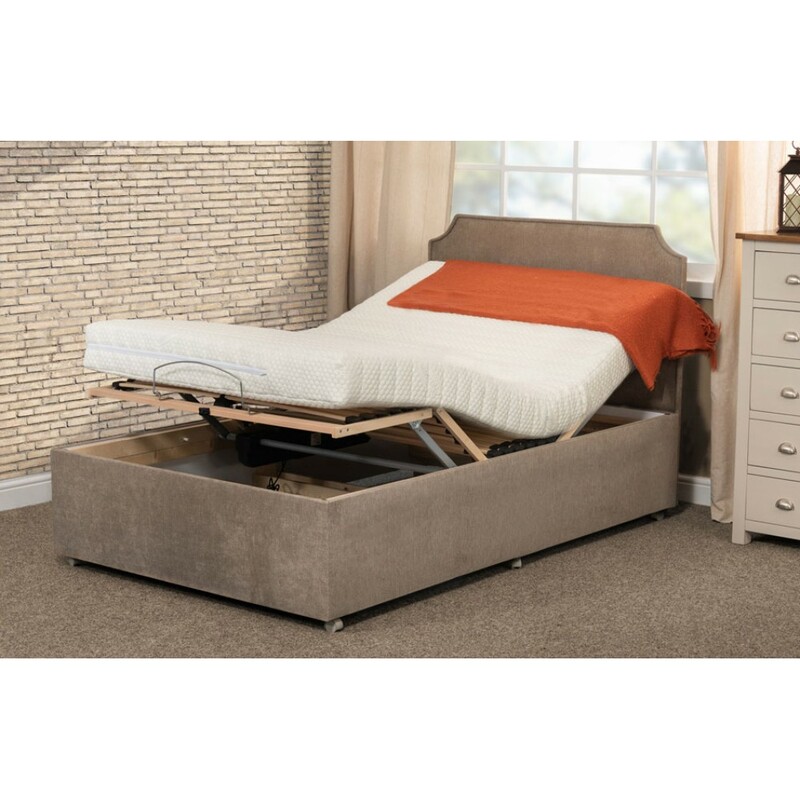 · Access must be clear from obstruction to help delivery run smoothly. If access to your room requires an item to be forced through a space smaller than what is required, the Courier Reserves the Right to refuse to carry your delivery upstairs. 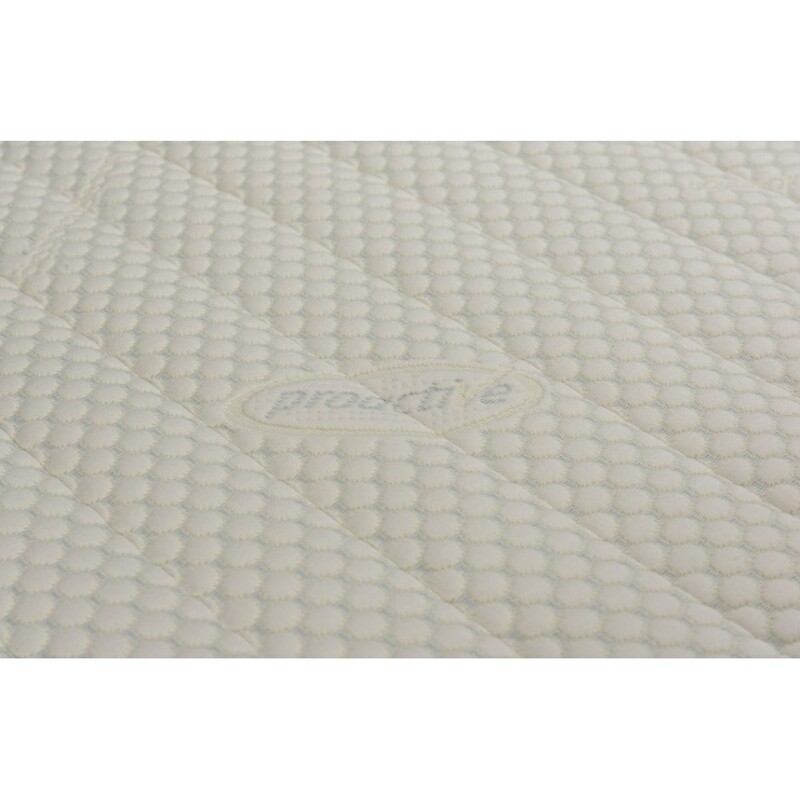 It is advised that Mattresses are not to be bent as this could cause damage to the internal system and void any manufacturers guarantee. If you have any concerns about access to your premises please inform us at the time of purchase. Mattress Type: Pocket Springs · &nbs..
Mattress Type: Foam Only (No Springs) ·..
Mattress Type: Adjustamatic Mattress ·&nb..
Mattress Type: Brighton Mattress · &..
Mattress Type: Fontwell Mattress · &..
Mattress Type: Latex Mattress · &nbs..
Mattress Type: Foam Only (No Springs) ·&n..